BRITISH families are facing having their Christmas plans ruined following the ongoing drone drama at London Gatwick which has seen all flights suspended or cancelled. British expats flying home for Christmas have now had to rebook or fork out potentially hundreds for another flight after airport bosses in London closed down Gatwick’s runway. It comes after drones were spotted flying over the airfield late last night. The runway was shut immediately but was reopened at 3.01am British time before closing AGAIN when another drone was spotted. One British expat, flying on an 11.20am Norwegian flight from Malaga to London received a notification telling her her flight was cancelled this morning. At least one drone is STILL flying over London Gatwick, the airport boss has announced. Police have been called to the airport and are still trying to catch the drones. Meanwhile, dozens of Brits are feeling at their wits end trying to reach family in Spain. One Twitter user said they were desperately trying to reach Murcia for their grandfather’s 80th birthday. “Flights from @Gatwick_Airport for family coming to Spain for Dad’s 80th got cancelled ??. Can anyone help get them here for 22nd Dec?” they wrote. “Spain is cancelled,” wrote another, tweeting a video from inside Gatwick Airport showing dozens of travellers stuck and waiting. Another Twitter user has appealed for help to get to Spain for her father’s funeral tomorrow. #BritishAirways #gatwick_airport flights cancelled Anyone have any ideas how myself and my brother can get a flight to spain as we to be at my dads funeral tomorrow and I am being told all flights are now full any help would be appreciated. #panic is setting in I can’t miss it. “Flights cancelled. Anyone have any ideas how myself and brother can get a flight to Spain as we (have) to be at my dad’s funeral tomorrow… panic is setting in I can’t miss it,” she wrote. Others trying to get to Spain tried to see the funny side. “Don’t worry, Santa is here to save the day. All I want for Christmas is….. my flight to Spain,” one traveller wrote, tweeting a picture of a Santa inside the airport. 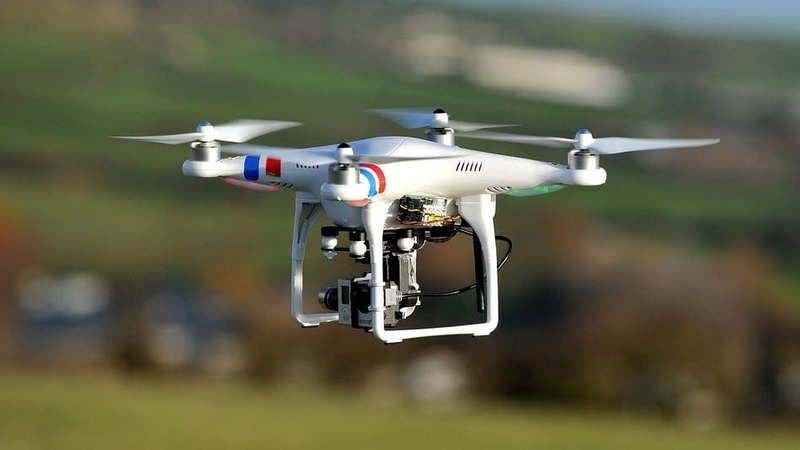 There are now calls for tougher laws to be brought in against the use of private drones. While another British expat said her cousin and two daughters were stuck trying to fly to Spain for Christmas. “My cousin and her 2 children are at Gatwick waiting to fly off for Christmas,” she wrote. My cousin and her 2 children are at Gatwick waiting to fly off for Christmas ?